UPDATE: Interested in how our resolution targets at 60fps are changing with the Tournaments Update? See below! 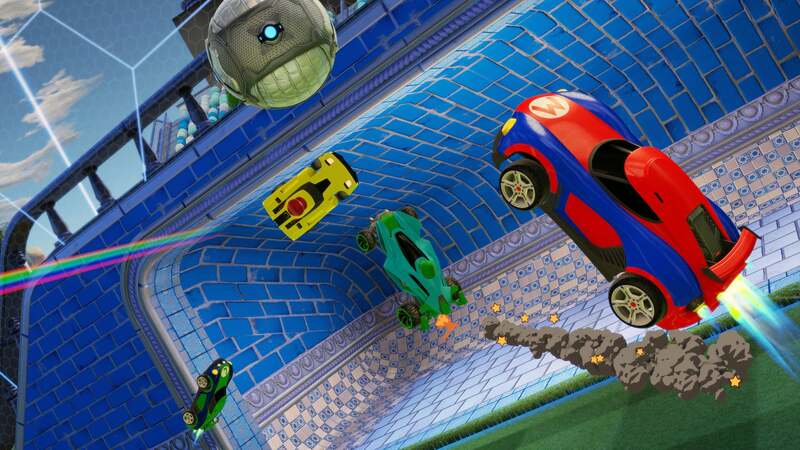 Next week's Tournaments Update is going to be one of our biggest ever, and Rocket League players on Nintendo Switch have a little something extra to look forward to! 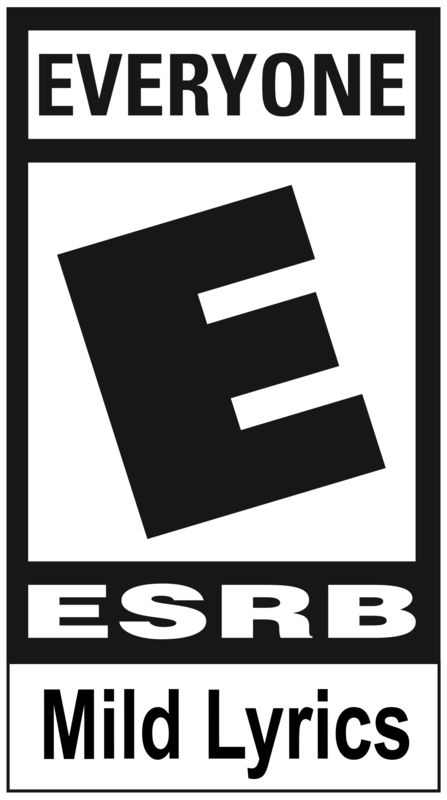 Once the update is live on April 3, Nintendo Switch players will have access to the new Video Quality graphics option. 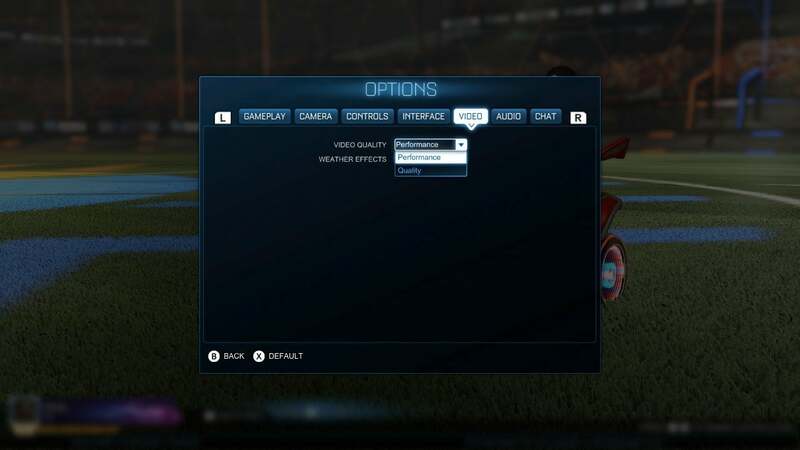 Specifically, after the update is installed and ready to roll, you will then be able to set Rocket League’s Video Quality to either the default ‘Performance’ setting, or the new ‘Quality’ setting. The Performance setting is what you’re used to seeing on Switch already: 60fps across the board with dynamic resolution. If you’re more into detail and less about those extra frames, enabling ‘Quality’ will cap the fps at 30 and lock the resolution at 1920x1080 (docked) or 1280x720 (handheld). Quality Mode also enables several graphics features automatically, including Lens Flares, Light Shafts, Dynamic Shadows and Depth of Field. Along with the new graphics options, we’re also bringing Video Capture to Rocket League on Switch! Video Capture works the same as capture in other supported titles you’re already playing on Switch: press and briefly hold the Capture button (below the D-pad) and the Switch will automatically save the last 30 seconds of gameplay. This means sharing clips of goals, saves, or three-in-a-row demolition hat tricks (my favorite) is easier than ever for our growing community on Switch. We’ll see you on April 3!